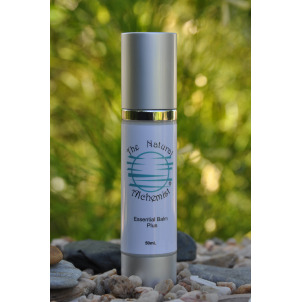 Essential balm plus has been formulated specially with extra strength essential oils for the purpose of healing damage skin. See more info. The healing properties in this balm have been very successful helping restore your skin after surgery, reducing the visibility of scars, equally useful on burns and scaring from burns, cuts, abrasions, rashes and other skin irritations. 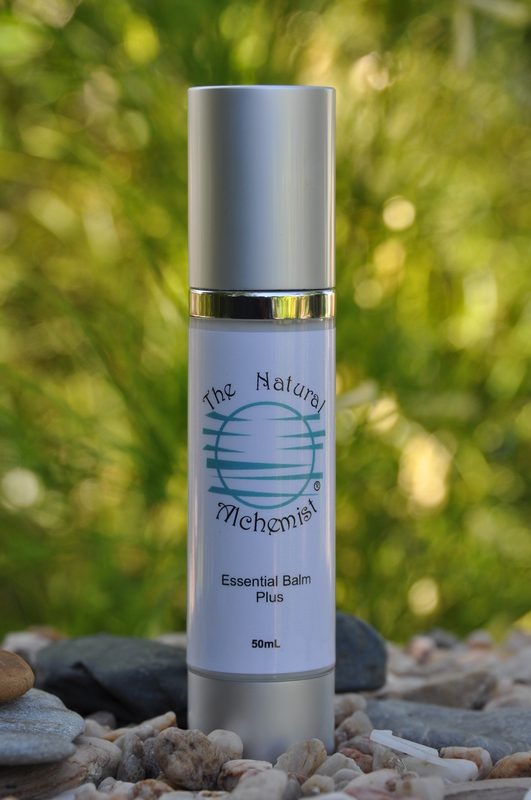 Essential Balm Plus has double the strength of essential oils to aid the healing process, restoring your skin to health. Essential balm plus is very useful to have on hand in the kitchen or work places where burns, cuts and abrasions may accrue. Gently massage or apply to affected area of skin as often as needed.